We surely love ordering a hot pot dish whenever we are eating on our favorite Asian cuisine restaurants. We also want to try a hot pot dish at home. 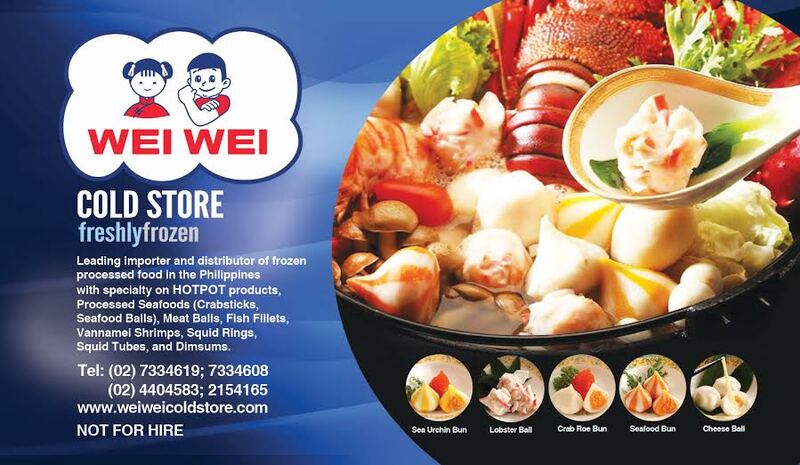 If you are looking for a store on which you can buy ingredients for your hot pot dish, Wei Wei Cold store is here for your frozen food needs. Wei Wei Cold Store, popularly referred to as Wei Wei, is one of the leading importer and distributor of frozen processed foods in the Philippines. 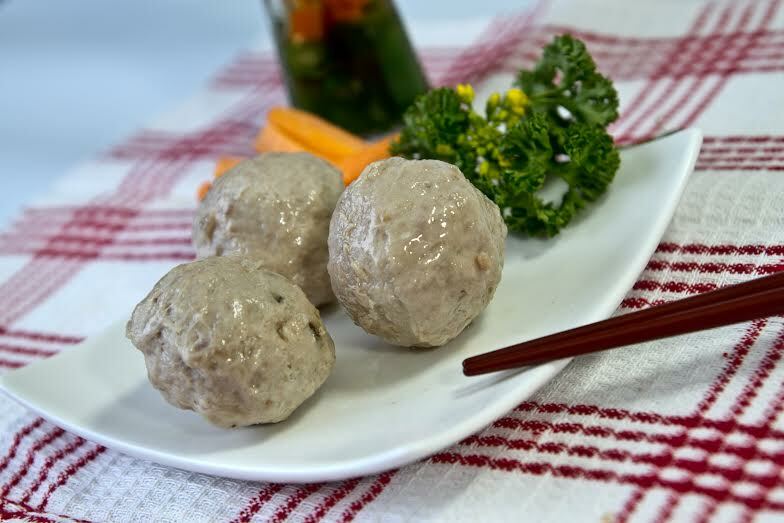 With special focus on hotpot products, processed seafood and meatballs, their products are specially designed to meet different demands of the food industry. Established on 1996, Wei Wei Cold Store started as a small local retail store in Aranque, Sta. Cruz, Manila catering to local consumers on a per item basis. Through diligent efforts, hard work and proper management, they are able to increase the product line and cater wide variety of products for different markets like hotels and restaurants. In 2008, Wei Wei successfully penetrated major groceries and supermarkets like SM Supermarket, Hypermarket, WalterMart, Puregold and Rustan's. 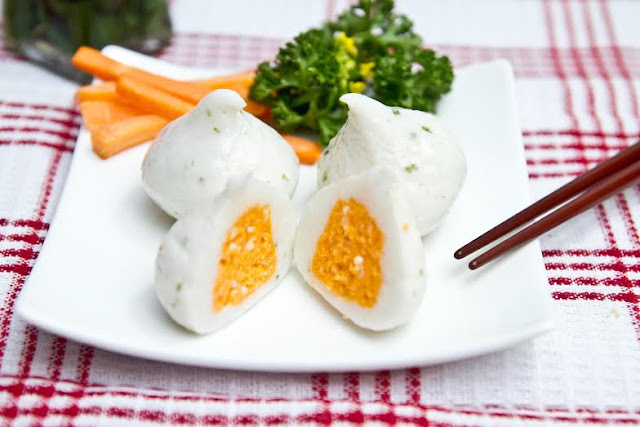 By 2012, Wei Wei was incorporated under Tuidea Corporation and has progressed into a company that manages a widespread distribution channels, bringing in quality frozen processed foods from various countries such as Vietnam, Taiwan, Singapore, Australia and Thailand. In 2013, Wei Wei expanded and successfully opened its first branch in Farmers Market, Araneta Center, Cubao, Quezon City. Their continued success is attributed to their goal of offering the finest quality, delicious and healthy products to consumers. 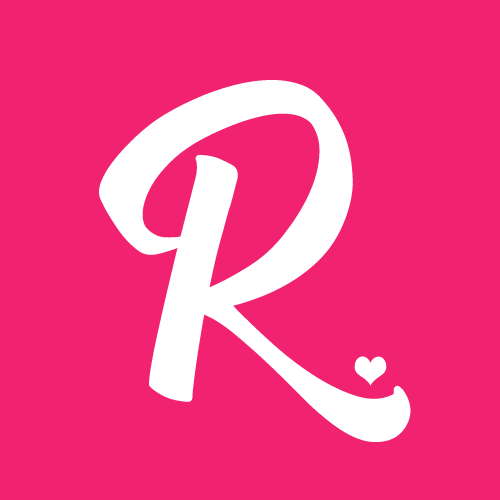 It has always been our endeavor to constantly strive to bring more fresh, innovative and unique products into the market. Wei Wei's topmost priority is the assurance that our products goes through careful and thorough selection process, not only in taste but it overall quality while maintaining a value-for-money excellence. 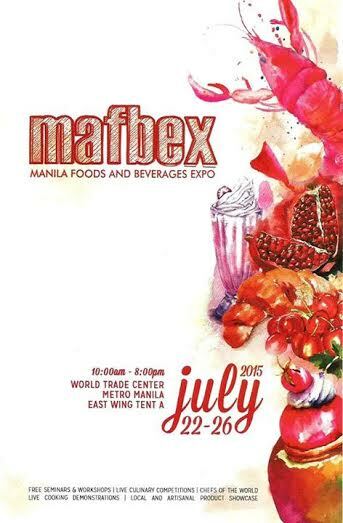 Do you want to avail their products and you also happened to be at the prestigious Manila Food and Beverages Expo (Mafbex) this year 2015? 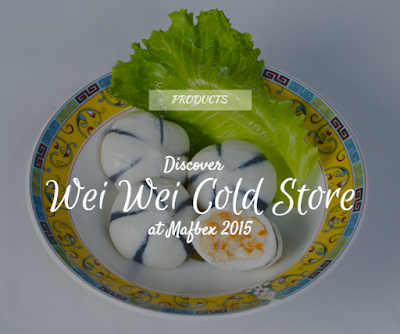 Wei Wei Cold Store is one of the exhibitors for Mafbex on July 22-26, 2015. 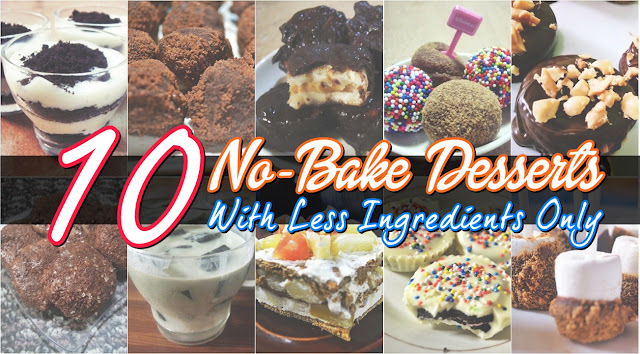 Know more and avail their products as they showcase their wide variety of frozen processed food.